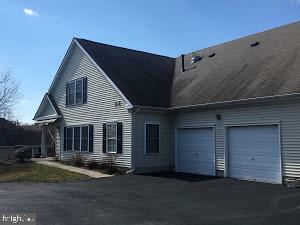 Great opportunity to purchase in the Avenrowe 55+ community in Falls Township! 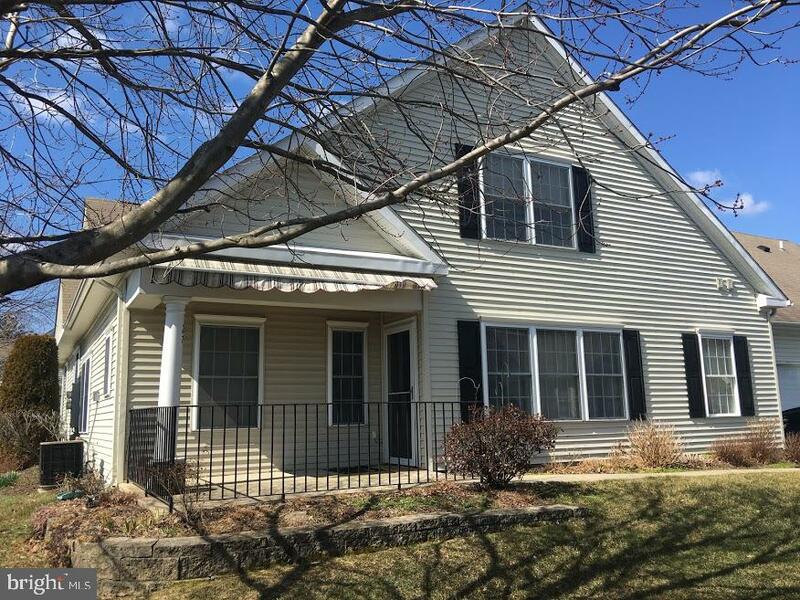 This property offers a full first floor living area - kitchen, dining/living room, 2 bedrooms, 2 full bathrooms, laundry/mud room and a 2 car garage. The square footage does not include the finished second floor that can be used as an additional bedroom, study, den, or office space. Plenty or storage space! Located within walking distance to shopping and restaurants. Avenrowe also contains its own Community Clubhouse which would be great for social events. The property is being sold as is. This home is waiting for you to bring in your personal touches.